Every four years the summer Olympic Games capture the world’s attention. Over 10,000 athletes from more than 200 countries gather to prove they are the best in their sports. From the first competition held in 1896 to the 2012 London Olympics, the games have hosted some of swimming’s greatest victories and toughest defeats. Fans have witnessed Johnny Weissmuller win back-to-back Olympic gold medals before he found fame on the big screen as Tarzan; they have seen Dara Torres defy age to win three silver medals at the age of 41; and they will forever remember Michael Phelps capturing a record eight gold medals at the 2008 games. 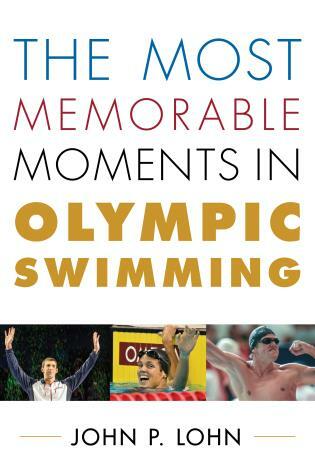 The Most Memorable Moments in Olympic Swimming relives the sport’s greatest moments on its biggest stage. Through careful research and the personal recollections from the athletes themselves, John Lohn has brought together the key performances, top athletes, major controversies, and improbable victories of the games. Organized chronologically, the progression of swimming as an Olympic sport comes to life as the top 25 moments are revealed. The best swimmers in Olympic history are featured throughout, from Mark Spitz and Ian Thorpe to Debbie Meyer and Dawn Fraser. John P. Lohn is the United States correspondent for SwimVortex, and former senior writer for Swimming World Magazine. Lohn has covered the sport at the national and international levels since 2000, including the 2008 and 2012 Olympics. He was the deputy sports editor for the Delaware County Daily Times before becoming a library media specialist. Lohn is the author of the Historical Dictionary of Competitive Swimming (2010) and They Ruled the Pool: The 100 Greatest Swimmers in History (2013). He is also the editor of the Rowman & Littlefield Swimming Series. 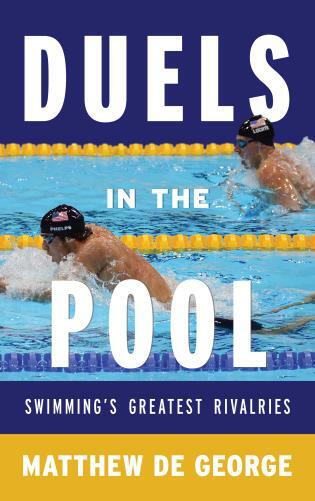 This book, part of the Rowman & Littlefield Swimming Series, highlights 25 of the best moments in swimming history. The chronologically ordered moments included here were history-making, had a huge emotional impact, were totally thrilling, or transcended the sport in some way. The vignettes do not just list the facts, but tell the history of the moment under discussion and the sport itself. The book begins with Australian Fanny Durack's win in the 100 freestyle at the 1912 Stockholm games and concludes with 41-year-old American Dara Torres's three silver medals at the 2008 Beijing Olympics. 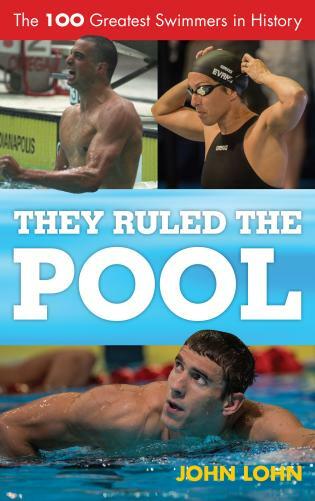 In between, the book features moments such as Mark Spitz's seven gold medals at the 1972 games in Munich, forced doping by the East German women's swimmers in the 1970's and 1980's, the American boycott of the 1980 summer games in Moscow, the gold medal 100 butterfly race by Anthony Nesty of Suriname at the 1988 Seoul Olympics, and the U.S. men's 400 freestyle relay at the 2008 games in Beijing under the anchor leg by Jason Lezak. The book has six appendixes, a bibliography, and an index. 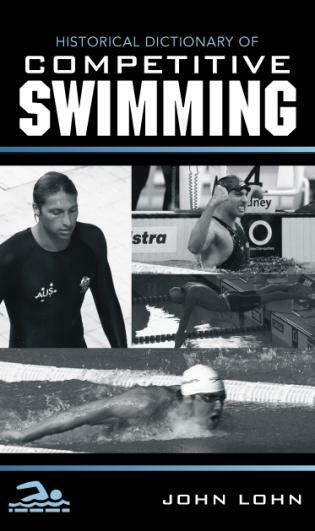 This would be a welcome addition for a library looking for reference materials on swimming or sports; it will also appeal to a general audience. Dozens of photographs highlight the athletes and their shared passion for swimming glory. 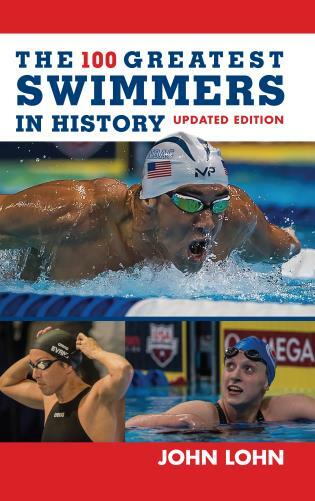 Detailed appendixes include the top Olympic medal winners by country and by athlete, and a bibliography provides key swimming references for the reader. 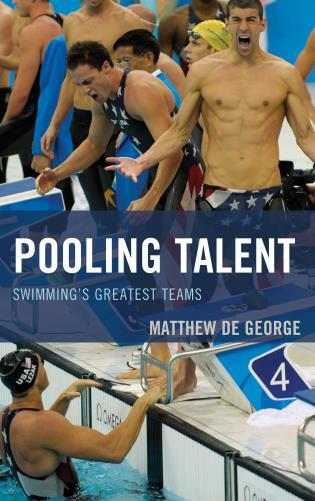 Swimming fans, coaches, athletes, and researchers will enjoy this history of a sport rich in tradition and spectacular moments.